I made this Lemon Lime Pound Cake to take with us on a Picnic over the weekend, but the kids convinced us to cut a few slices for dessert the night before, and then a few more slices later. Then it was devoured! So much for a slice of cake on our picnic. I might just make another one of these beauties for Easter with some macerated berries and maybe even a little homemade whip cream. 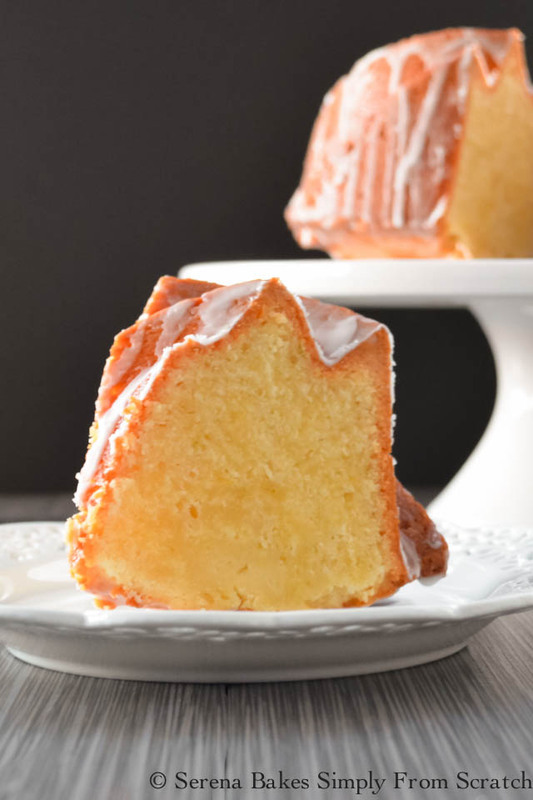 Lemon Lime Pound Cake is so easy to make I promise you can't go wrong with it. I've been making this cake for most of my married life, and the original recipe came from Epicurious. I have modified it over the years to be the perfect Lemon Lime Pound Cake. 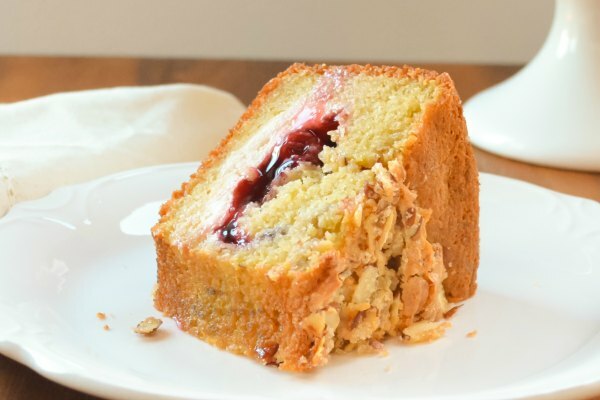 The original recipe was a bit to sweet, and really lacked the lemon flavor the name suggested but the crumb was gorgeous, so it was well worth perfecting. Shall we get on with the show? 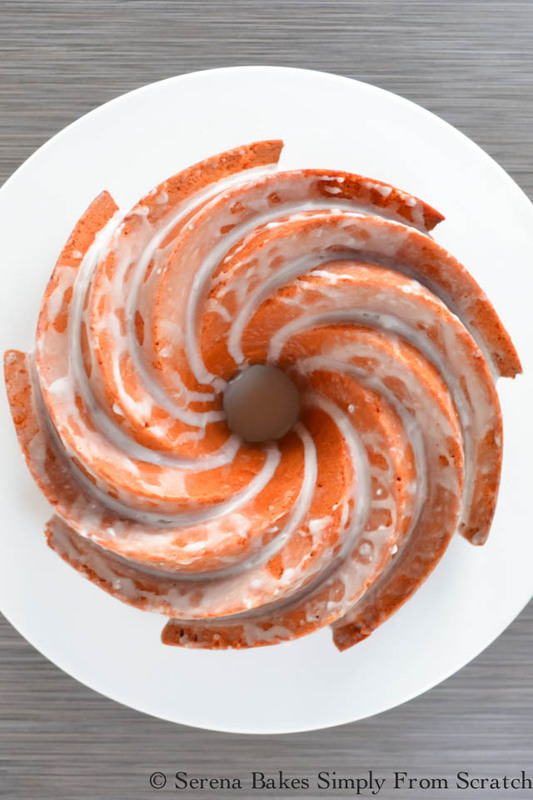 Grease your bundt pan well with butter and set aside. 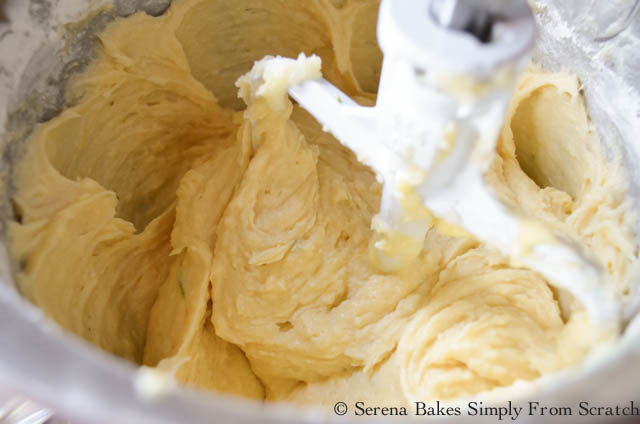 Beat butter until nice and fluffy. 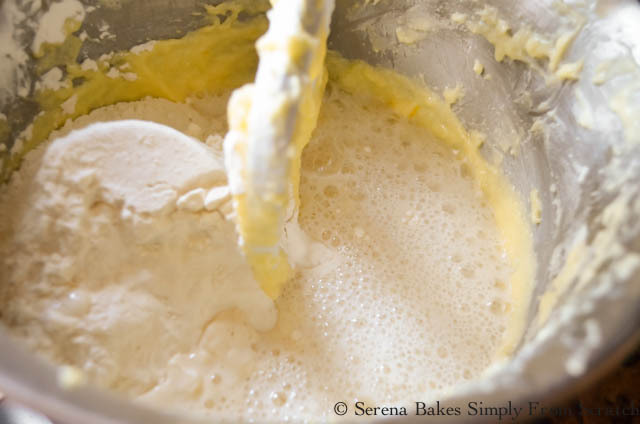 Slowly pour in sugar while beating until butter is nice and fluffy. This cake has no leavener so incorporating lots of air into the butter/sugar mixture is important to the texture of this cake. Add lime zest and lemon zest. Beat until well incorporated and scrape sides of bowl well. 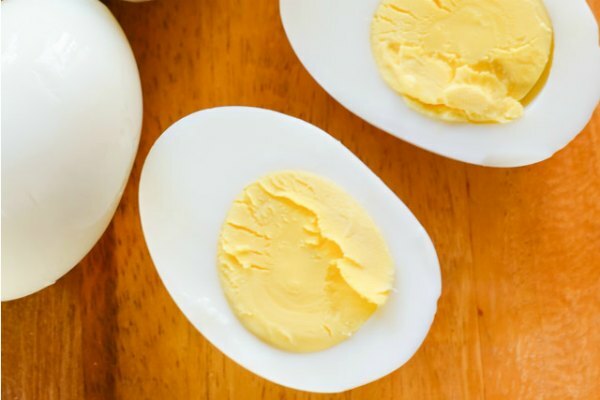 Add eggs one at a time and beat well between each addition. 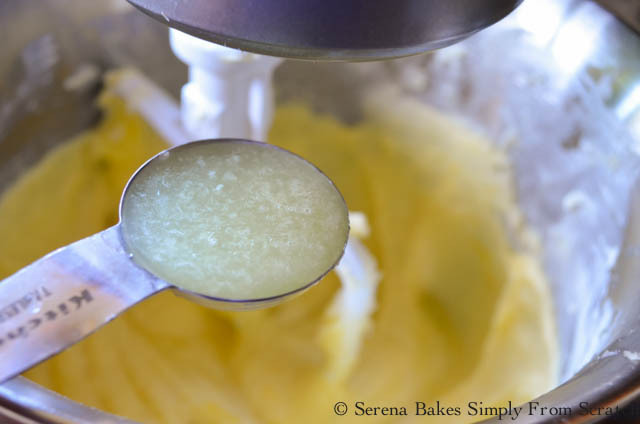 Add salt, scrap the sides of bowl to make sure butter is creamed evenly. Add Vanilla.. Got to have vanilla. Add 2 tablespoons lime juice and 2 tablespoons lemon juice. Mix well. Sorry for my horrendous measuring spoons. Every time I receive a new set someone loses one down the garbage disposal. Colt's been telling me to order a set off of Amazon for weeks but I hate to buy another set just to lose it to the garbage disposal. 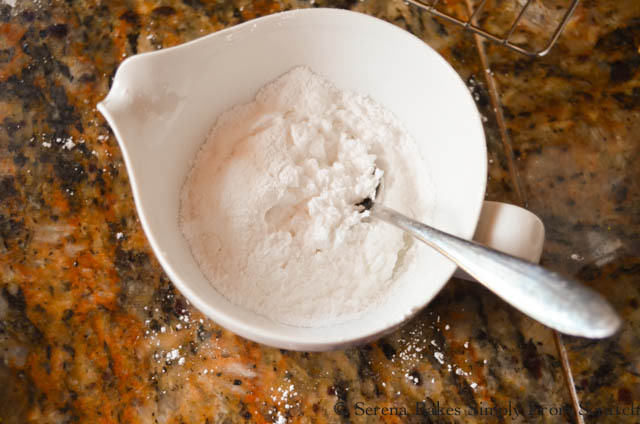 Add all of the flour and 7 up and mix until blended. Be warned the batter smells AMAZING! 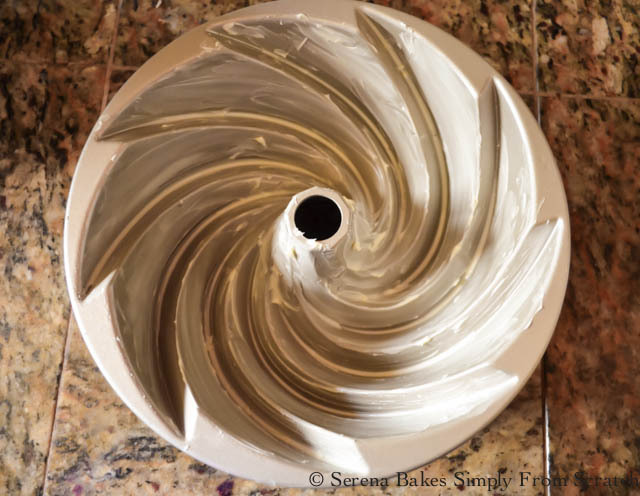 Add batter to prepared bundt pan. 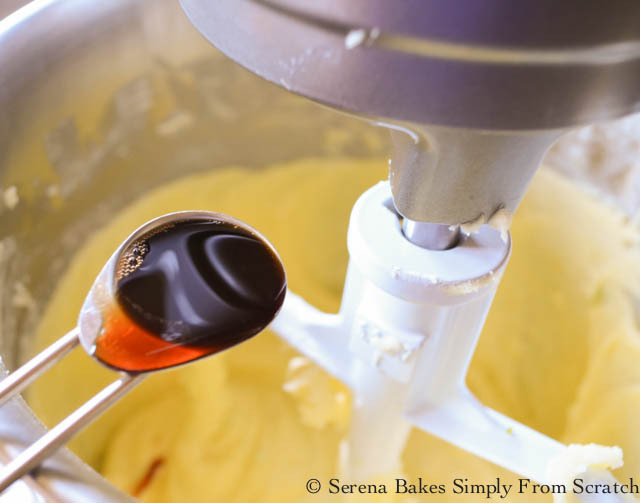 Allow cake to cool 5 minutes in pan before removing from pan to a cooling rack. Allow to cool completely. Sift 1 cup powdered sugar. Juice 1/2 a lemon and 1 lime mix the juice into the powdered sugar 1 tablespoon at a time until desired drizzling consistency is reached about 2-3 tablespoons total. Drizzle lemon-lime icing over cake. 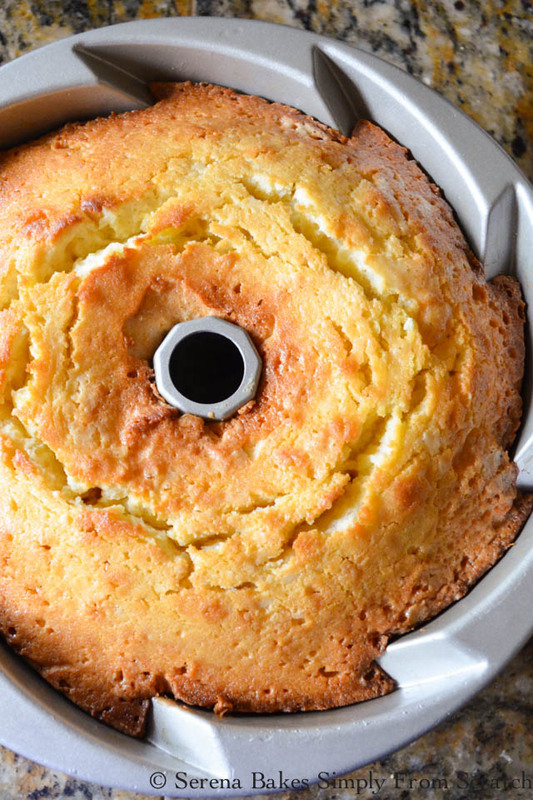 Now that is how you make one of the best Lemon Lime Pound Cakes ever! 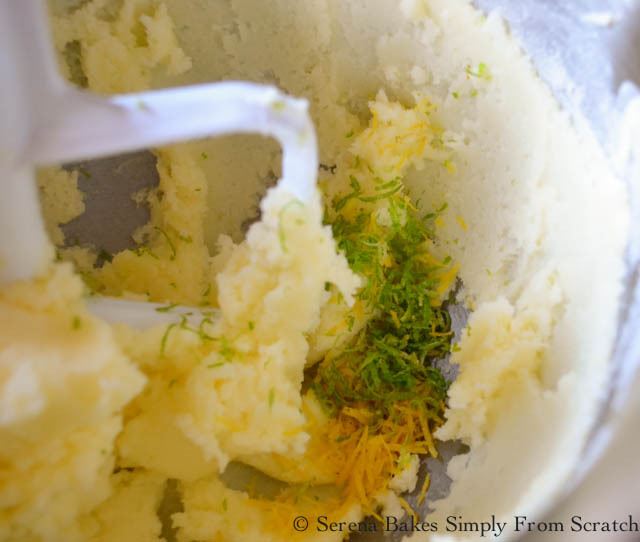 Lemon Lime 7up Pound Cake with easy to follow step by step instructions from Serena Bakes Simply From Scratch. Preheat oven to 325 degrees. 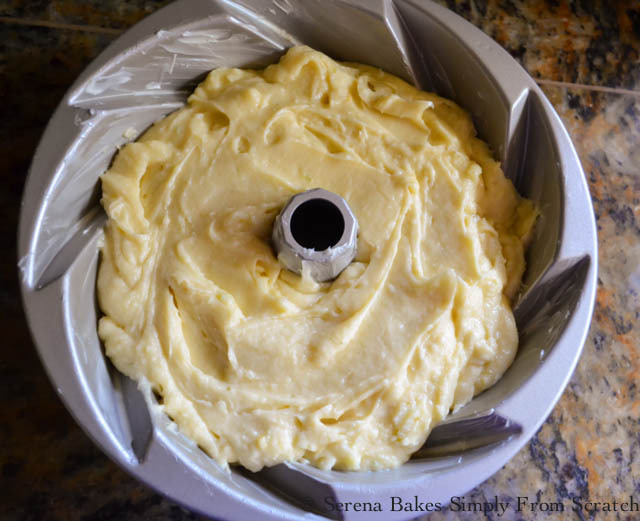 Grease bundt pan with butter. 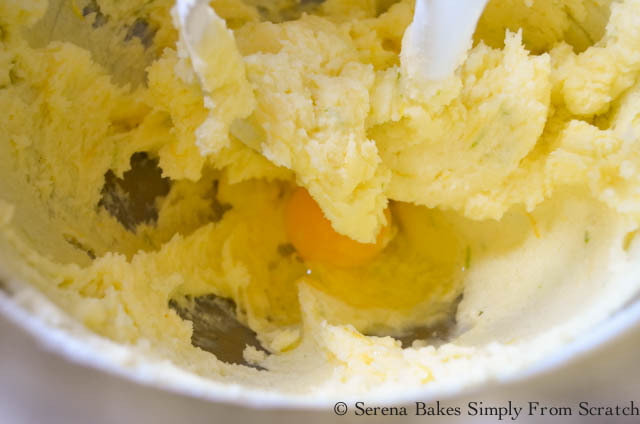 Beat butter until light and fluffy. Slowly add sugar while beating. Scrape sides of bowl as needed. Add lemon and lime zest mix until blended. Add eggs one at a time and beat well between each addition. Scrape sides of bowl well. Add salt and vanilla, mix until well incorporated. 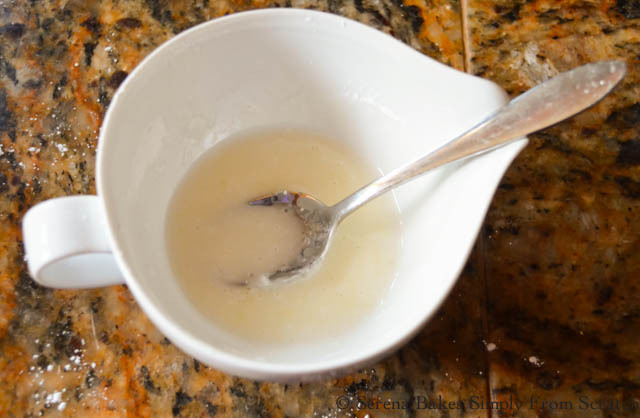 Mix in 2 tablespoons lemon and 2 tablespoons lime juice and mix until well blended. 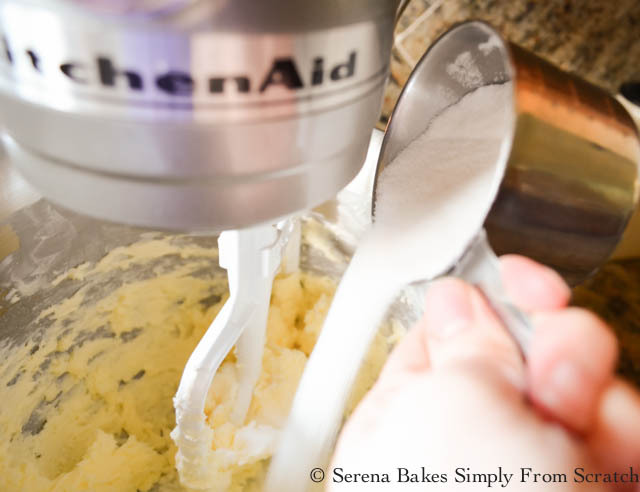 Add 7 up and all of the flour, mix until blended. 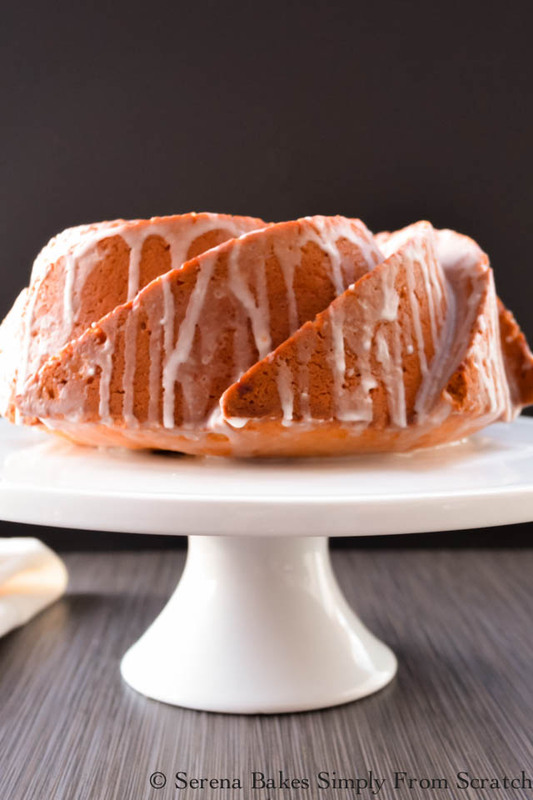 Pour batter into prepared bundt cake pan and bake for about 1 hour 20 minutes or until a toothpick inserted into the center of cake comes out clean. 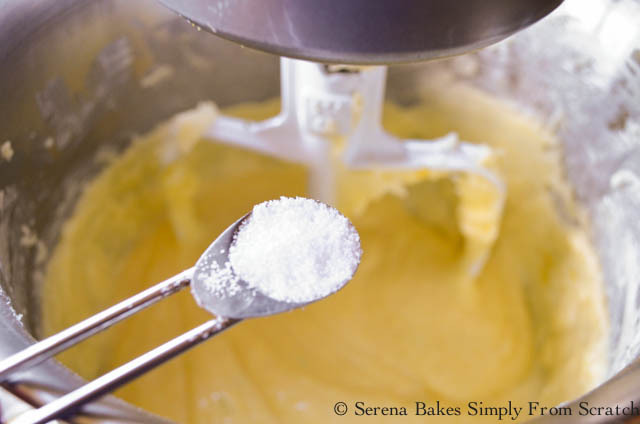 Allow cake to cool for 5 minutes in pan before removing from pan to a cooling rack. Cool completely. Combine lemon and lime juice. In a small bowl add 1 tablespoon lemon-lime juice to the powdered sugar stirring well until desired drizzling constancy is reached about 2-3 tablespoons of lemon-lime juice total. This looks fantastic! I can't wait to try it Lemon is one of my favorite flavors! That is a beautiful pan, Serena! And a lovely cake - the fresh and bright citrus flavors sound amazing! I always like the lighter flavors with the heavier desserts. Pinned! Beautiful! And that's a great pan! I love the colour of this cake! Yellow and sunny! It could definitely make a grey day better! G'day! Great! Love your step by step photos! Inspiring! Yum! 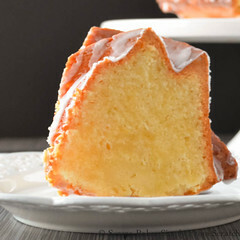 This pound cake is one of my all time favorites :) I love that you used both lemon and lime! Yum! This looks divine Serena :) Fantastic photography too! Why do you use 7-up Serena? Hello. 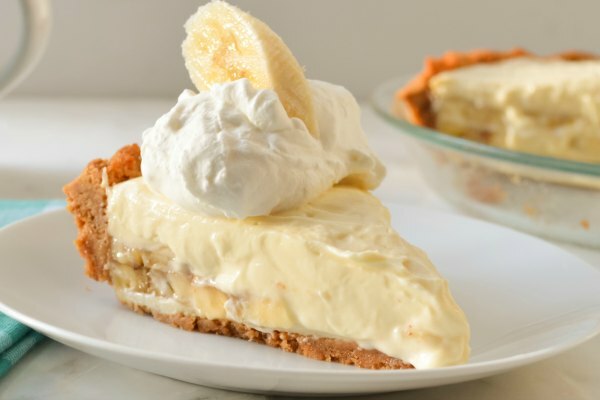 I'm trying this recipe right now and is in the oven as I write this. However, didn't discover until I started that I only had 4 eggs available (as opposed to the 5 that the recipe calls for), I hope it still turns out good. Can't wait til it's done...yours looks amazing!